We are please to announce that Aquadron UK has relocated its' main office to Exeter Science Park. This is conveniently located, just a few minutes from the M5, A30 and Exeter International Airport. Aquadron is just in the process of commissioning a new website and I will let everyone know when that is finalised. If you need more information, have questions, or would like to offer a suggestion, please be in touch. 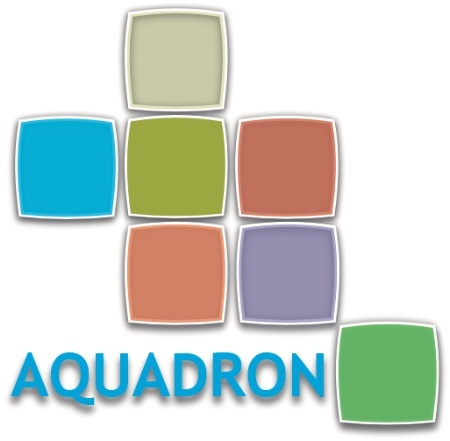 You can contact us via phone, email via our website, www.aquadron.co.uk Email us at info@aquadron.co.uk or telephone +44 (0) 1392 474321 for further information.